First there was locomotive no.1, the designated IR ‘3001’. This machine was first presented to the public in March 2017. 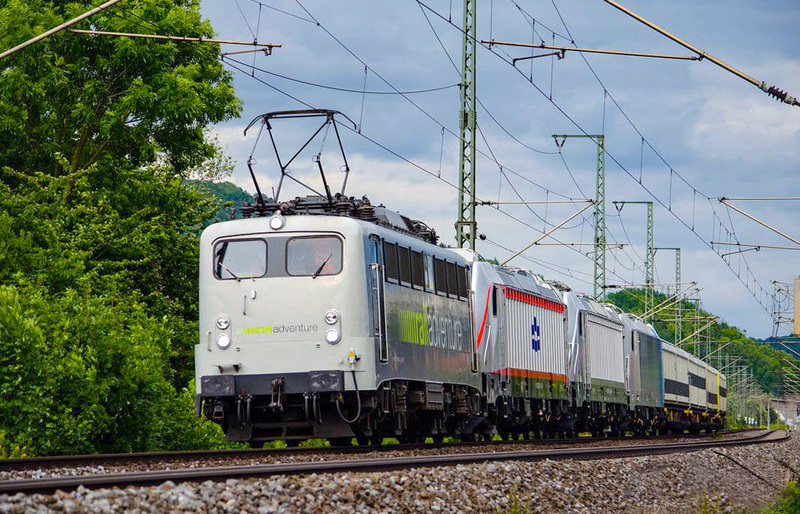 Early July the locomotive arrived at the VUZ Velim testcenter at Cerhenice (CZ) for dynamic testing. 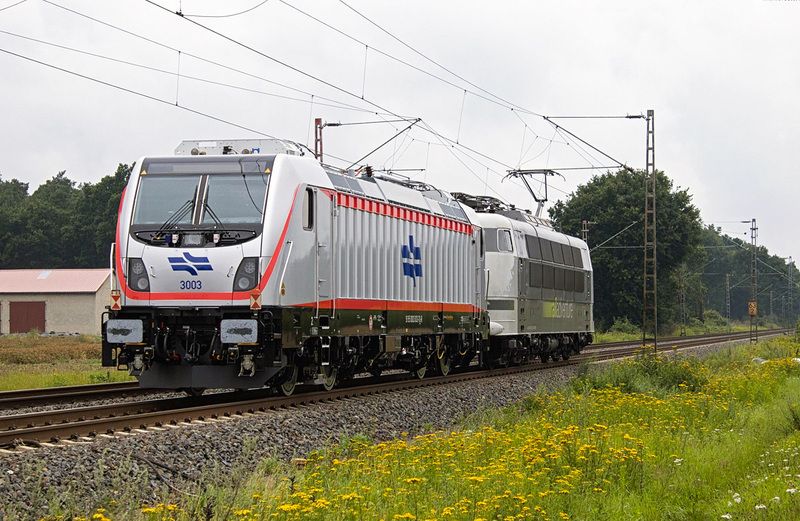 It has been seen running alone, together with the 3002, pulling Twindexx double deck coaches. 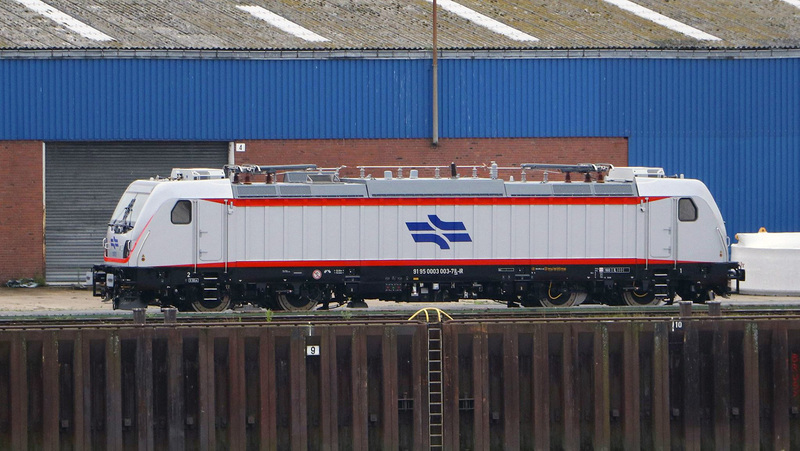 These red and white painted double-deck coaches are currently also in production at Bombardier. IR 3002 was seen at VUZ since June 2017. First it made rounds together with Railpool 187 315 and 187 002. Later it joined the 3001 in the test program. 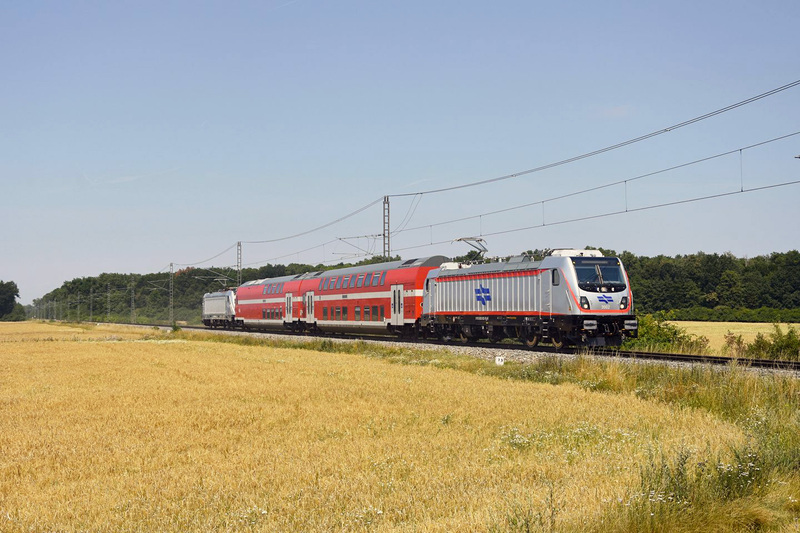 On 25.07.2017, the third TRAXX locomotive for Israel was taken to Bremen harbour. From there it will be transported to Israel. It will be the first of its type to arrive. 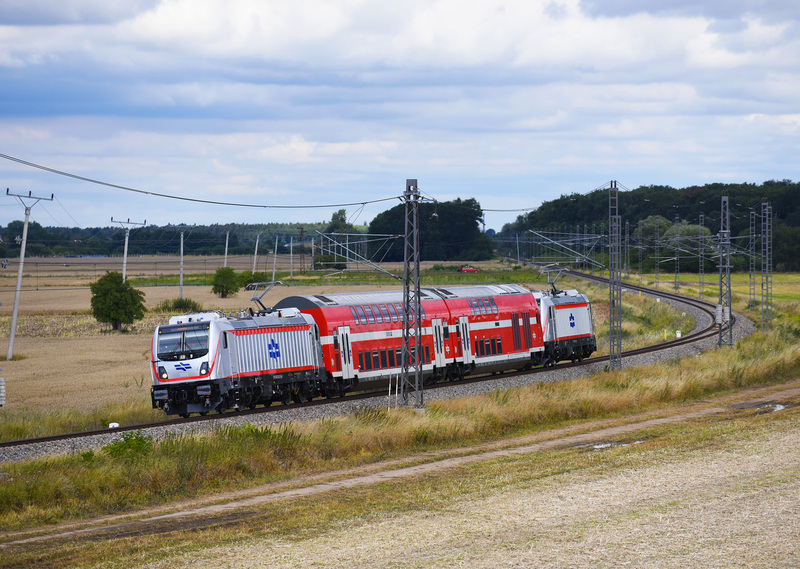 Something we did no want to hold back; the transport of various TRAXX locomotives from Cerhenice back to Kassel; IR 3001, Akiem 187 500 and Railpool 186 438.